In Ron and Allis Radosh’s superb book about the Hollywood blacklist of the 1950s, they pithily said that the blacklisting of Hollywood communists is the “bedtime story” liberals tell themselves every night. Today, every form of argument directed at the Hollywood left, no matter how mild, makes them announce that it is the 1950s all over again. They charge we are again in time when liberals—then mostly card-carrying Communists—were denied employment because of their politics. For decades, they have “owned” the blacklist, using it as a weapon against anyone who denounces the Left Coast. But one guilty little leftist secret is that a blacklist had been directed at anti-communists years before, in World War II. In that period, Communist screenwriters who had gotten into positions of power wielded this blacklist against conservatives in an attempt to take away the latter’s livelihood. The hypocrisy on this issue is clearly a persistent matter. 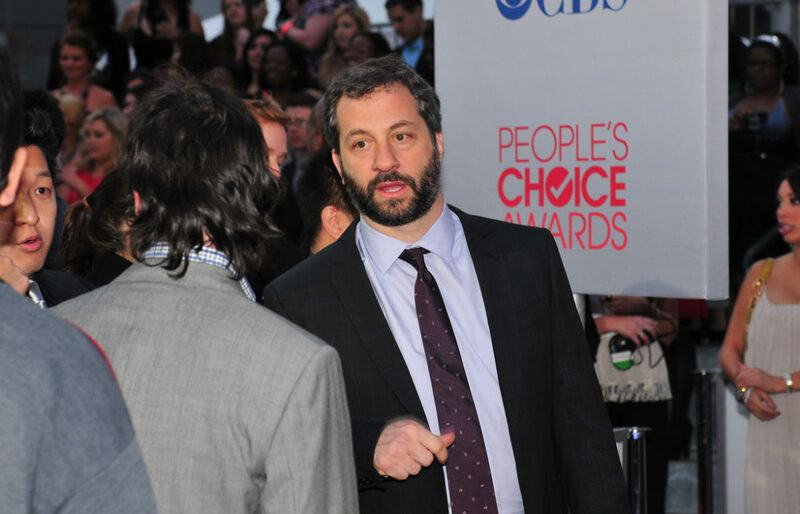 Lately, left-wing comedy director Judd Apatow is not so humorously trying to blacklist conservative commentator Laura Ingraham. 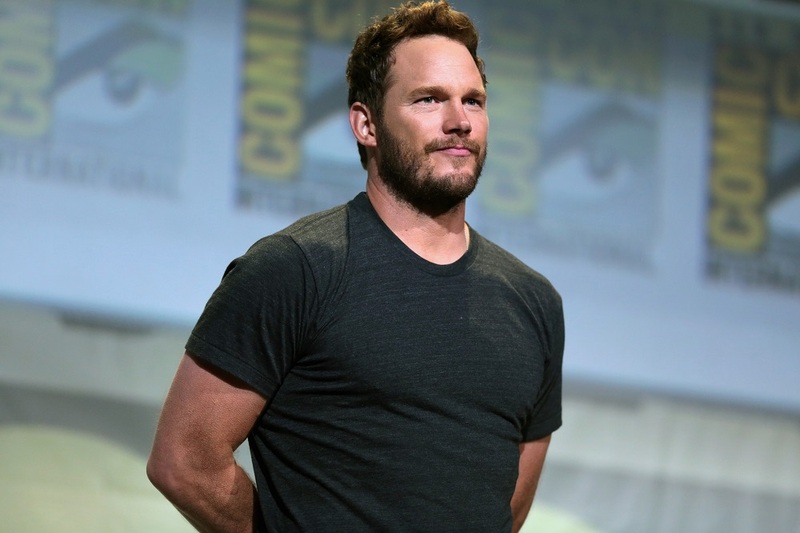 Taking a leaf from Red Channels, a right-wing Hollywood group that sought to bully sponsors away from employing communists in the 1950s, Apatow is calling on leftists to boycott Ingraham. This is not the first time Apatow has trafficked in Manichaeism, either. More recently, he was one of several high-profile people to declare they’d boycott The New Yorker festival if it didn’t defenestrate Steve Bannon from a scheduled public interview. This incident yet again demonstrates the left’s moral vanity and hypocrisy. Apatow is not interested in a reasonable debate about the very real problem of border security. He has no interest in common ground, and sees those who don’t agree with him as racists. The left frequently wields morally heinous charges like these to stifle debate. 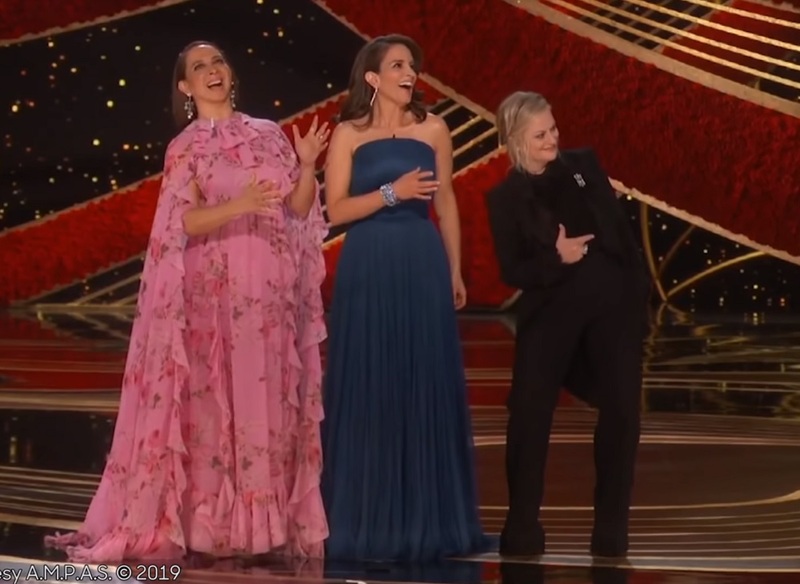 Going forward without a host for the first time in 30 years and struggling to attract advertisers, last night’s Oscars still managed to go exceed its three-hour run time by almost 20 minutes. Despite being preceded by a months-long string of controversies, there was little excitement during Sunday’s Oscar’s ceremony. Welcome to Hollywood today: are you now or have you ever been a member of an orthodox Christian congregation?